From an expenditure allowance to a golden parachute, there are many benefits to being a European lawmaker — but many are also conditional. Here's a list of the main perks that come with being a member of the European Parliament. Each member of the European Parliament takes home the same gross salary, regardless of how many years they've been in office — and that amount is €8,757.70 per month as of July 2018. After taxes and insurance, the monthly total lands at €6,824.85. But for most MEPs, there's further taxing from here, as many member states require their European lawmakers to pay an additional national tax, so the final net amount depends on the MEP's home country and its taxation policy. When comparing the wages to national lawmakers, as of 2018 British MPs annual salary before taxes equal to about £6,448 (€7,329) per month. In Italy, national MPs earn a net salary of €5,246.54. Read more | Who are the best-paid MPs in the European Union? To manage office costs in their constituency, including computers, telephones, conference organising as well as office rent and supplies, a general expenditure allowance of €4,513 is budgeted per month. This money pot is highly controversial because the sum can be deposited directly into MEPs' personal bank accounts — and they are not required to disclose how the money was spent. Whereas MEPs must submit invoices to get reimbursed for travel expenses, the general expenditure allowance has no oversight or controls. This doesn't look likely to change anytime soon. The European Court of Justice in September 2018 upheld the European Parliament's refusal to grant journalists access to documents relating to MEPs' general expenditure allowance spending, saying it is "an excessive administrative burden" to handle the more than four million documents for all requests. When an MEP is no longer in office, a soft landing with a golden parachute awaits if they've been in office for at least one year. European lawmakers are entitled to a transitional allowance that is the equivalent of a month's salary for each year they were in office — but for up to two years. This means a departing MEP can earn as much as €210,185 if they do not take on another role in parliament or public office. If a former MEP does take on a mandate elsewhere, their new salary will be offset against the transitional allowance. Should the departing lawmaker take up a job in the private sector or elsewhere outside of public office, the full allowance remains — and it doesn't matter why the lawmaker has vacated their parliament seat. "The right to transitional allowance is not only for MEPs who are not re-elected in European elections, but also for MEPs who, no matter the reason, end their term in the middle of the legislature (take another position, leave [European Parliament] )," said a European Parliament spokesperson to Euronews. fixed allowances based on the distance and duration of the journey to cover other costs of travelling (such as motorway tolls, excess baggage charges or reservation fees). MEPs can be reimbursed for their travel, accommodation and related expenses up to a maximum annual amount of €4,454 for activities outside their home country. European lawmakers are given a flat-rate allowance of €320 to "cover accommodation and related costs for each day that MEPs are present in Brussels or Strasbourg on official business”. This can include hotel bills, meals and "all other expenses involved”, according to the European Parliament. MEPs are given the full allowance only if they sign a register confirming their presence. There's just one catch: MEPs have to show up and vote. If lawmakers miss more than half of the roll-call votes when plenary voting is held, the daily allowance is cut in half to €160. For meetings outside EU parliament, the allowance is €160 provided they sign the attendance register. Hotel bills, in this case, are refunded separately. As of 2019, each MEP has a monthly budget of €24,943 to cover all costs involved in recruiting personal assistants, which includes their salaries and benefits. How the money is allocated is based on the hiring of up to three accredited assistants — mostly based in Brussels — though under certain conditions four can be permitted, according to the European Parliament. At least a quarter of the monthly budget (€6,235) must go toward here. For hiring local assistants based in an MEP's member state, up to 75 per cent of this monthly budget (€18,708) can be used. The monthly budget also can also cover trainees, paying agent, service providers that the MEP would hire, said a spokesperson to Euronews. There's one main recruitment rule when it comes to hiring personal assistants: no close relatives are allowed. As is customary with many national parliaments, the European Parliament provides offices, which are located at both its Strasbourg and Brussels locations. 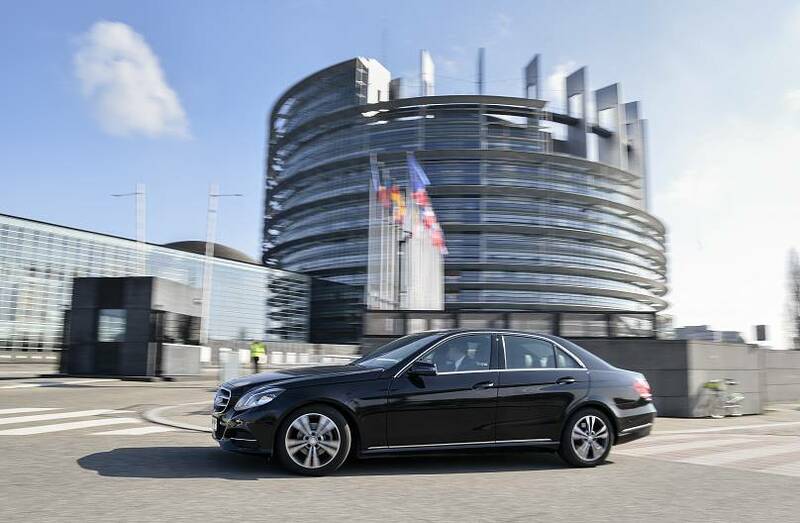 MEPs also have access to parliament's official vehicles for official business when in either city. 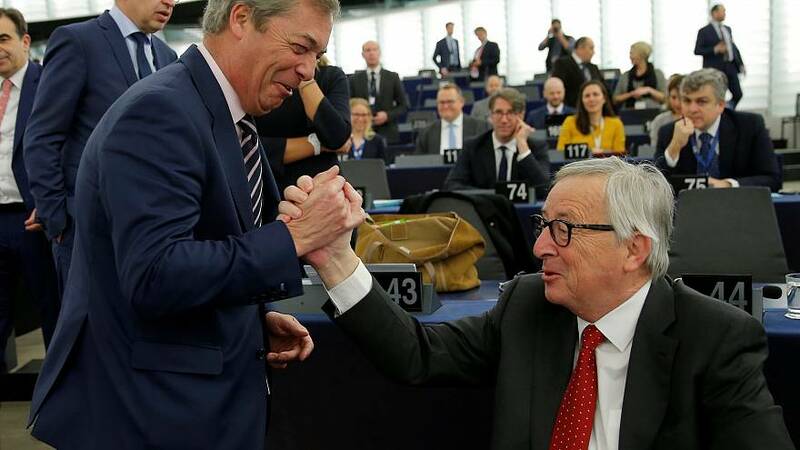 MEPs qualify for pension at 63. This pension equals 3.5 per cent of the salary for each full year in office, but not more than 70 per cent in total. The cost of these pensions comes from the European Union budget. 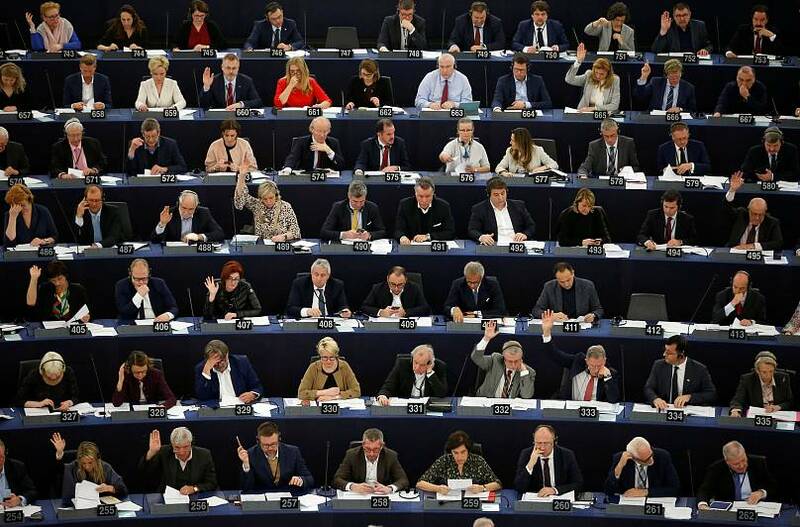 Those with a seat in the European Parliament are eligible to be reimbursed for two-thirds of their medical expenses.